Chances are you will be a bit chilly straight off the piste. 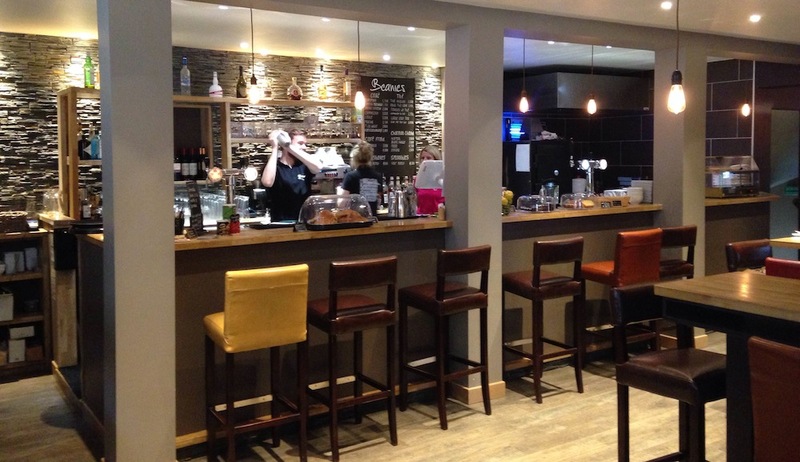 Beanies is a short stroll from both the Super Morzine Cable Car and Le Pleney ski slopes. They are that elusive combination of a coffee shop / cocktail bar / ski hire shop. Rumour has it that they are doing steaks and burgers this season as well. Everything we have tried here is awesome, particularly the Mega Hot Chocolate – a snip at €4.50 considering how big it is. Move onto Le Bec Jaune for some well earned grub. They have stepped away from the traditional alpine classics, specialising in burgers, chicken wings and pulled porked buns. This can be washed down with a selection of their own-brewed beer. They have a couple of pale ale options along with a sensational stout. 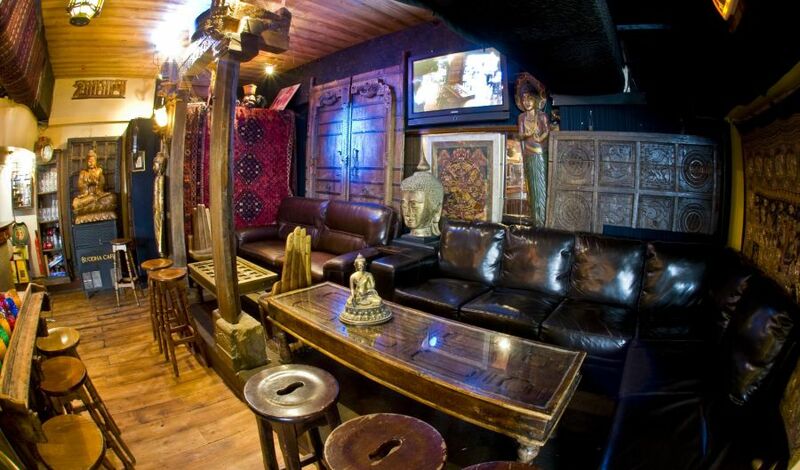 The Tibetan Cafe is smack in the middle of town – it is an eccentric under ground club which is a whole lot of fun. It is always absolutely packed during the season. Expect snowboard and ski videos projected on big screens and lots of live music at various times during the week. 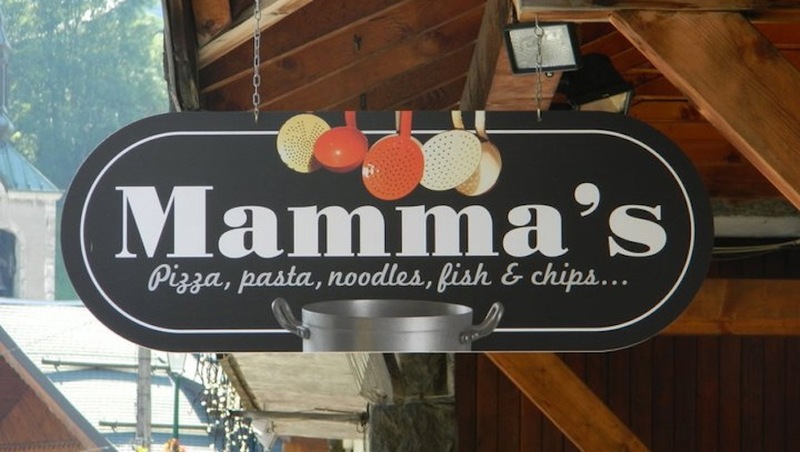 Stumble out of The Tibetan Cafe and head down the Route de la Plagne to Mama’s. A fast food takeaway joint with a truly eclectic offering. Pizzas, fish and chips, burgers, wraps and noodles are the order of the day. Mama’s has a real top notch kitchen team who manage to keep the standard of their food really high despite offering such a broad menu. The Singapore Noodles is a personal favourite. Click here for Mamma’s Facebook page. Now go to bed. Get up. Repeat.